Congratulations to Rave Dota 2! 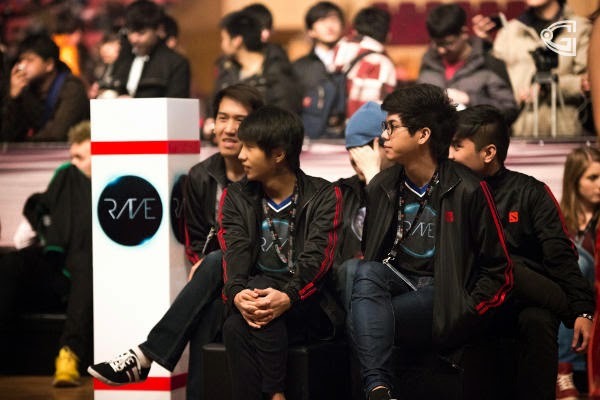 Rave - a South Korean based organization with a roster composed of Filipino players has placed 5th in the Dota 2 Asia Championships 2015. 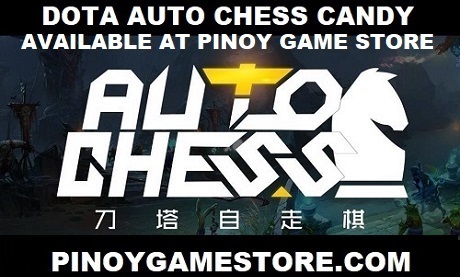 With the DAC2015 serving as a barometer for the possible candidates to The International Dota 2 Championship in Seattle, Rave's stellar run increases the chances of a Pinoy Dota 2 team competing at TI5. The team won more than 6 million pesos in Shanghai, China.